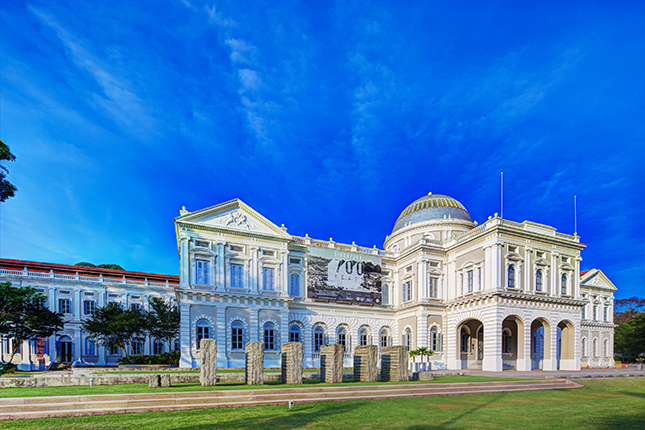 The Singapore Heritage Festival kicks off this weekend - and this year, it's bringing you into the rarely seen spaces of the island. 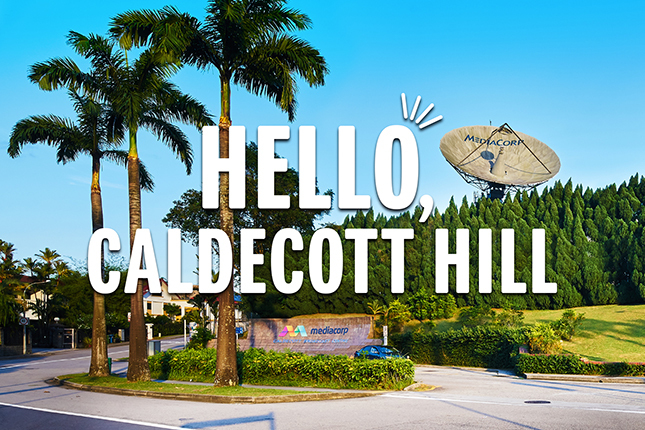 Take a stroll in the Jewish quarters, or join the tour of Caldecott Hill Broadcast Centre. There are also exciting plays happening in the Esplanade Theatres - we picked Ponniyin Selvan (The Son of Ponni) and Iss Majhdhar Mein for you. This first installation of 'A Lighter Part of History' focuses on the life-sized murals that decorated the walls of heritage neighbourhoods such as Kampong Glam and Tiong Bahru. Hear from the artist himself, as he discusses his hopes of documenting Singapore’s history and heritage through his murals, the behind-the-scenes of creating these works, and his interesting encounters with people in the process. 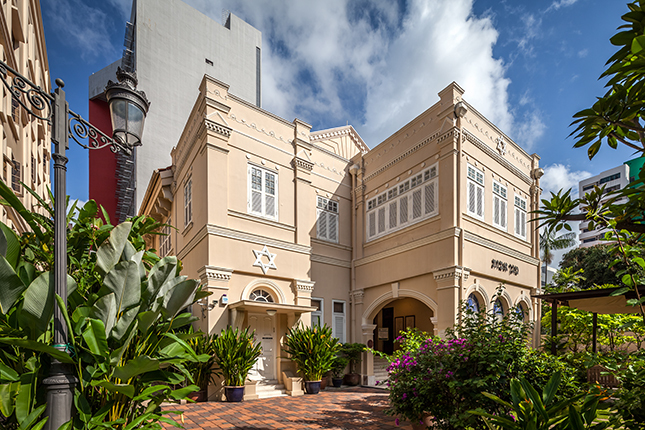 Gain insights into the close-knit Jewish community, which has, despite its small size, contributed significantly to Singapore’s development. Find out how they have made Singapore their home, and learn more about prominent Jews in Singapore, including Sir Manasseh Meyer, David Marshall and Jacob Ballas. This tour includes a visit to Maghain Aboth Synagogue (the oldest Jewish synagogue in Southeast Asia), and will cover the Jewish quarters during the colonial period. This tour is part of the new 'SHF Takes Over!' Visitors will get to explore the oldest part of Caldecott Broadcast Centre, where Singapore’s first radio station, Radio-Television Singapore, was set up. This is an iconic location that Singaporeans are familiar with, but which has been largely out of bounds to most. Part of the grounds will also be turned into a retro and vintage-themed Festival Village. Brought to you by Artecompass and S S International, Ponniyin Selvan (The Son of Ponni) is inspired by the historical novel of the same name. It centres on a number of real historical characters and incidents. This play narrates the story of Arulmozhidevan (later crowned as Rajaraja Chola I), one of the kings of the Chola Dynasty during the 10th and 11th centuries. 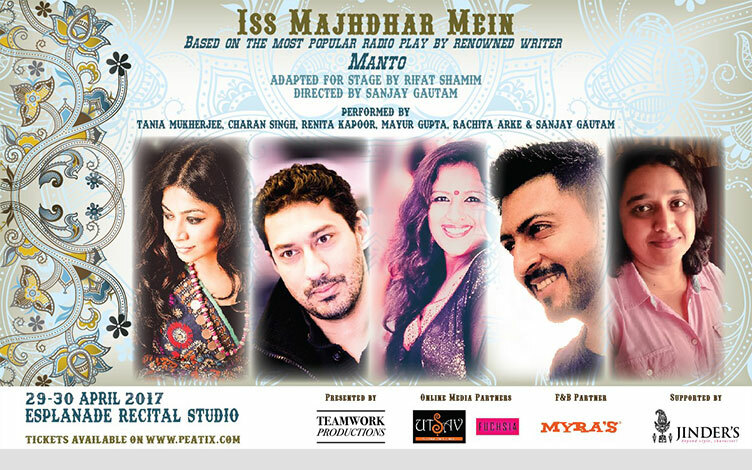 Rifat Shamim’s adaption of Saadat Hasan Manto’s play ‘ISS MAJHDHAR MEIN' encapsulates the tornado of emotions that goes through the lives of a newly married couple and the members of their household. Set in 1950s India, the story painstakingly illustrates the real life dilemmas that challenge our notion of love, loyalty, servitude, devotion and fidelity.